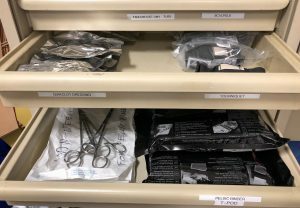 We are now stocking a few new items in the trauma room wall racks near bed 3 behind the nursing station. We have both the T-POD as well as pean clamps for sheet binding if preferred. For those unfamiliar with T-POD application, here is a video tutorial for review. In addition I have a trainer and will happy to inservice anyone interested. Tourniquets are also now available. Pretty self explanatory but Here and Here are a couple of videos regarding application of tourniquets. I’ve also attached a scan of the product insert with instructions. QuikClot is a kaolin impregnated gauze pad that allows for topical hemostasis by activating factor VII. It is clay based and unlike prior formulations of quikclot does not result in exothermic reaction and has not been found to be associated w/ allergic reaction. 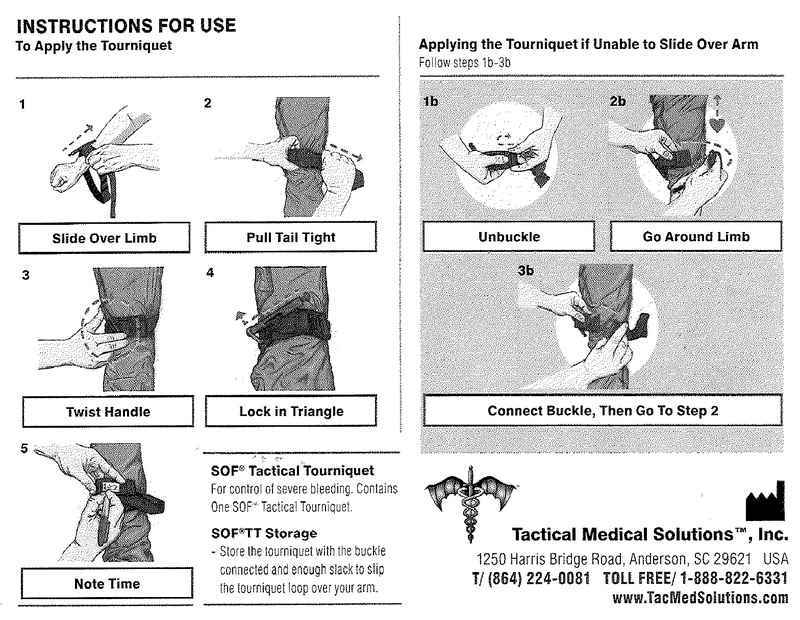 It can be used in any situation in which you encounter difficult to control bleeding, eg. proximal injuries you are unable to tourniquet, avulsion injuries, oozing from vascular access sites including shunts, oozing from scalp wounds, etc. If hemorrhage control is unsuccessful after application, leave the initial pad in place and apply another to minimize disrupting existing clot. The gauze can be left in place for 24 hours but once dried should be soaked with saline prior to removal. The following tutorial is courtesy of Dr. Colleen Smith. Transvenous pacing trays and pacing generator are located in the green cabinets above the sink in the Cardiac Room. Turn generator box on by pressing the on button. Insert a new battery if necessary. Connect the pacing extension cable(s) to the pacing generator box. Thread the STERILE SLEEVE over the TVP catheter PRIOR to inserting the catheter into the introducer. (Keep the sleeve collapsed and pull it far back.) 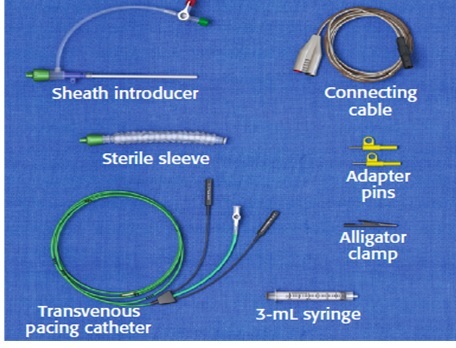 The TVP catheter should go through the blue end of the sleeve first so that the green end of the sleeve can connect with the sheath introducer. Place the TVP catheter – oriented so that it curves toward the heart. Only use the syringe that comes in the kit. Check the balloon for leaks by inflating it prior to inserting the catheter. ALWAYS deflate the balloon and lock it down prior to retracting the TVP catheter. 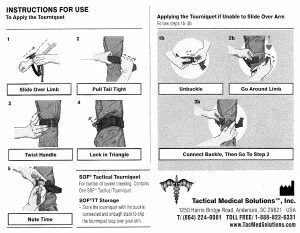 Correct placement should occur between 30 and 40cm, consider measuring with TVP catheter over the patient’s chest prior to placing. If you have gone too far, DEFLATE the balloon and retract the TVP catheter back to the 5-10cm mark, reinflate the balloon (if using) and reinsert the TVP catheter. When you have capture. Deflate the balloon and lock it closed. Insert the TVP catheter another 5-10mm. Remove the syringe for the balloon and tape it to the wire. Obtain a CXR to further confirm placement and location, check for pneumo- or hemothorax. 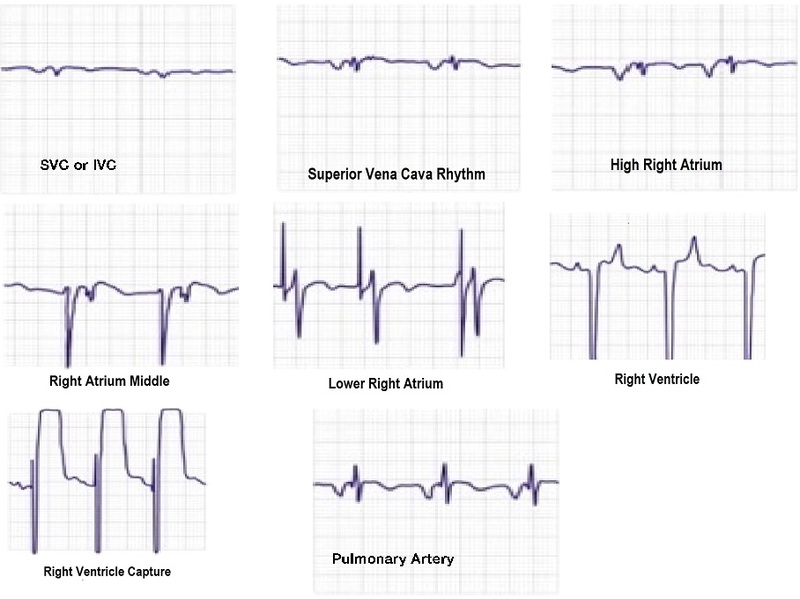 Obtain a 12 lead ECG to confirm pacing spikes and widened QRS for every beat. Same as any central line: pneumothorax, improper placement, arterial placement, etc. Valve rupture or tear. Caused by retracting the TVP catheter with inflated balloon. 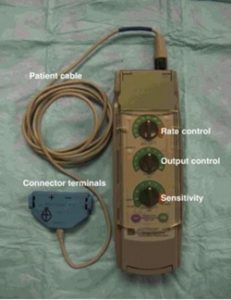 Detect by new murmur, acute heart failure, echo. Perforation of the LV causing tamponade. 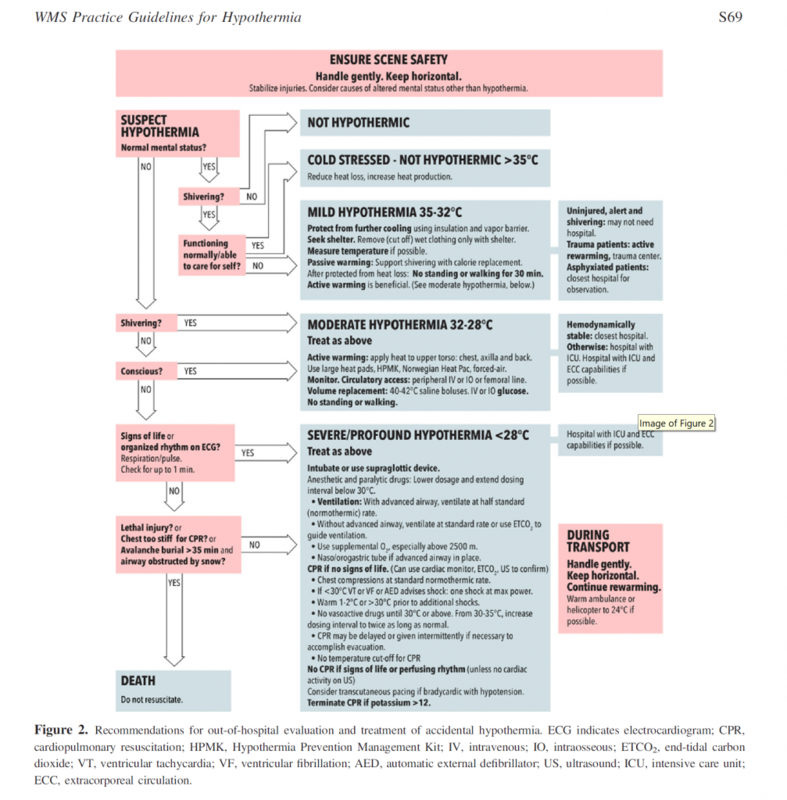 Detect by sudden hypotension with narrow pulse pressure, pericardial effusion on echo. DO NOT REMOVE TVP Catheter. Pulmonary artery rupture or tear. Caused by inflating the balloon in the pulmonary artery. Results in tamponade physiology. The observation unit will accept patients with hand cellulitis after they’ve been seen by the covering consult service in the AED. They’ll also accept cellulitis cases that crosses joints where there is a concern about septic arthritis – as long as orthopedics sees the patients in the AED and documents their impressions. Providers should consult GI if a patient presents with a dislodged PEG Tubes (NOT Surgery). Foley catheters can temporarily be inserted into the stoma until time of definitive management. If they are determined to be a ayellow or red trauma team, the patient needs to stay in the adult trauma room for their evaluation/treatment ( if there is some reason this cannot happen then a senior ED provider, preferably an attending, should accompany the peds patient to the peds ED). Click the downward arrow and reset.